At Appland we strongly believe in the power of team work. Both inside and outside of our own organization. Together with our partners we deliver even higher value to our customers. Upstream is accelerating mobile commerce in high growth markets. Our software and infrastructure platform already enables 1.2 billion people to effortlessly receive and pay for the most relevant and affordable digital subscription services on their mobile devices. We have 65 million paying subscribers in 43 countries, making purchases worth $255 million in 2015 alone and growing rapidly. 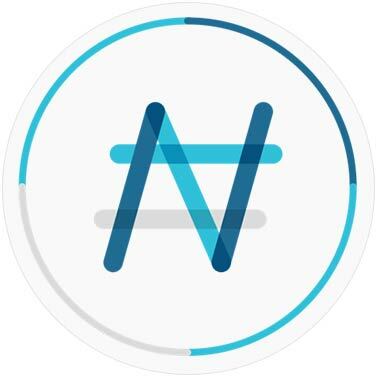 AppClick is a technology company currently operating in Russia and the CIS but growing internationally, providing a unique app distribution and monetization ecosystem to developers, smartphone manufacturers, mobile device retailers and MNOs. 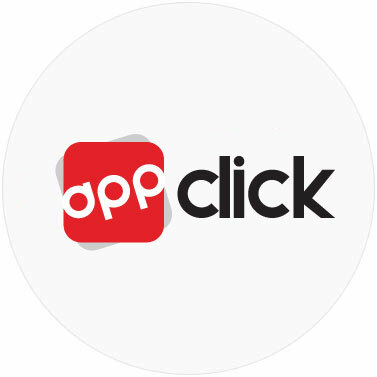 AppClick Platform/SDK allows one-click in-app purchases with Direct Carrier Billing, and is an ideal option for all ecosystem participants to begin earning/grow existing app-related revenues. NUMBASE Group provides distinguished mobile Value Added Services using cutting edge technologies. NUMBASE leads by providing niche services allowing the group to capitalize on a sustainable market share, utilizing its strength with solid partnerships in the industry. Numbase has gained extensive experience by achieving sustainable results in more than 30 highly competitive markets driven by innovation. 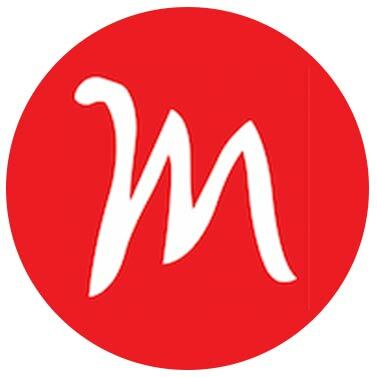 At Miaki we believe in digital services that Creates Happiness for consumers. We source and build the best services within Health, Agriculture, Education and Entertainment. We offer these as VAS Services for operators in ASIA and LATAM. We have 500+ content partner world-wide and 70 million customer interactions weekly. We are a multinational company that designs, builds and manages mobile solutions for Telecommunications Operators, providing access to a whole world of digital entertainment to our customers. Our headquarters are located in Chile, with presence across LATAM region. 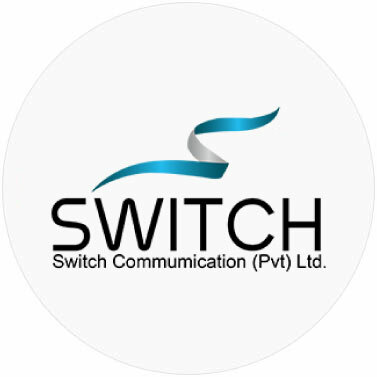 Switch Solutions is the leading VAS and digital solutions company in Pakistan providing innovative products to the telecommunications carriers of Pakistan. We have developed leading VAS products including agricultural VAS (agri VAS), mobile apps and are partnered with leading cloud based content providers to serve a diversified customer base. 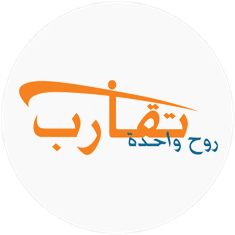 TAKARUB is a leading content and solutions provider for mobile data services in the MENA region, the Arab Gulf and Africa. The company processes over 35 million messages per month across over 30 mobile operators, television broadcasters and internet providers. TAKARUB has successfully leveraged it’s proprietary technology platform to take advantage of the exponential growth in mobile value added services (VAS) in the Middle East and Africa. The company is also aligning it’s technology to maximally benefit from the convergence of mobile services with television, media, internet and commerce. Forest Interactive enables mobile technology for MNOs, MVNOs and Game Developers to maximize their earning potential. 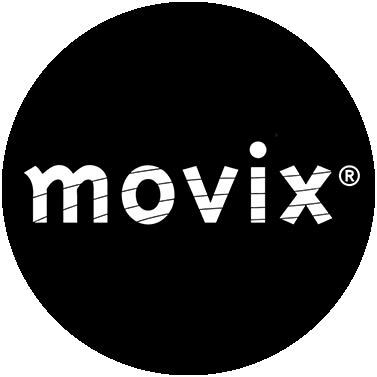 We focus on providing Application Development and Mobile Related Services to Content Partners and Aggregators worldwide. Digital, Mobile VAS & Mobile Commerce experts based in Mumbai, India, that facilitate Applands expansion in India. 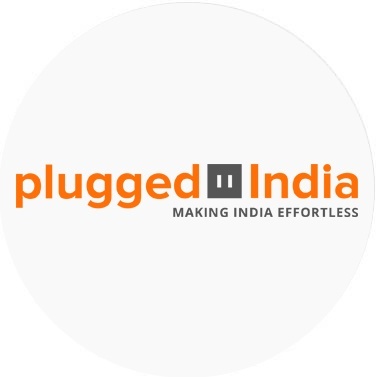 Plugged India consist of an International team with extensive on the ground experience of operating and building business in India and other emerging markets. Do you want to become an Appland Partner?